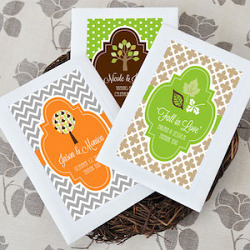 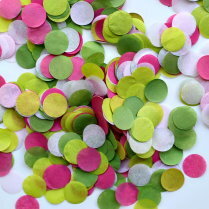 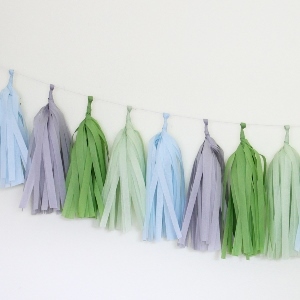 Our eco-friendly handmade tissue paper confetti will fit perfectly into your party color palette. 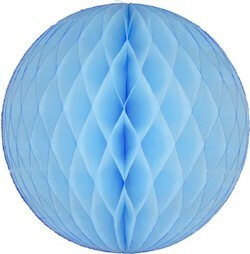 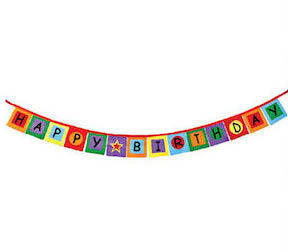 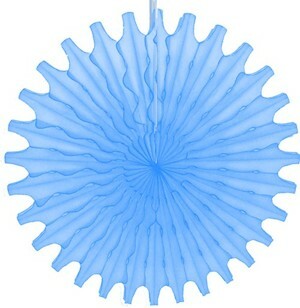 Decorate your party tables or fill them in transparent balloons or goodie bags. 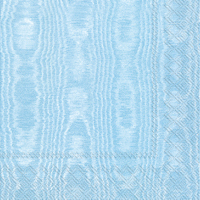 Several color options are available. 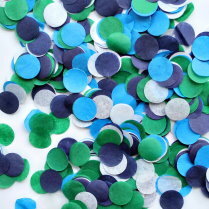 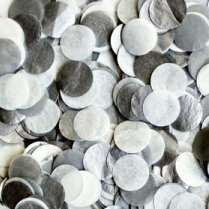 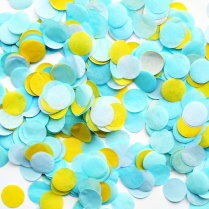 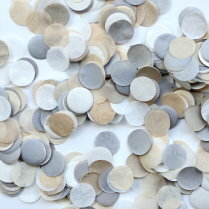 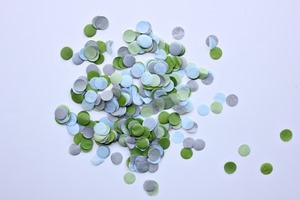 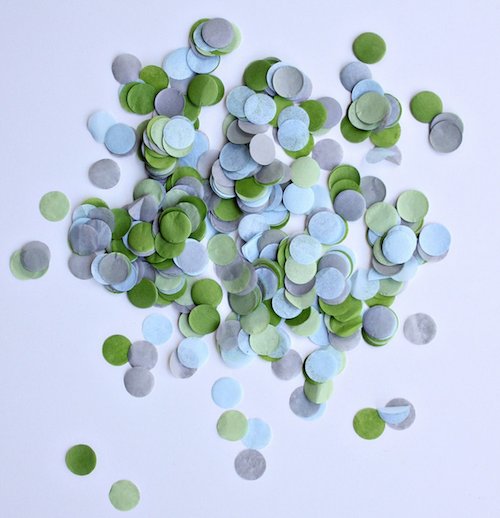 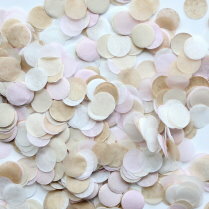 .5 oz package contains approximately 400 pieces of 1/4" round confetti. 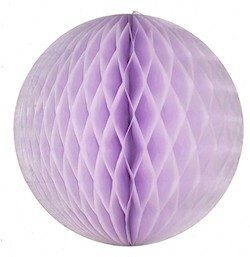 Made with 100% recycled tissue paper. 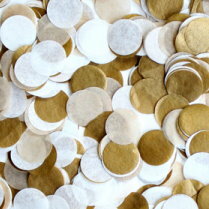 Handmade in the USA by The Flair Exchange. 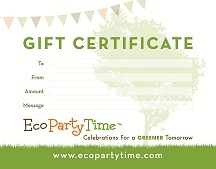 Whether you plan on throwing a fantastic Earth Day party or you just need some new eco-friendly products in your life, I’m here to help! 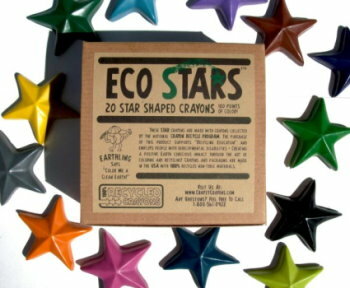 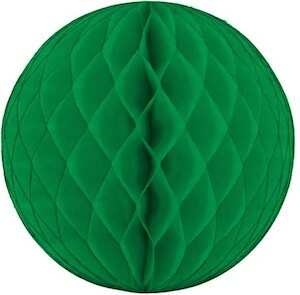 These are some of my personal favorite products that help me throw amazing eco-friendly parties.